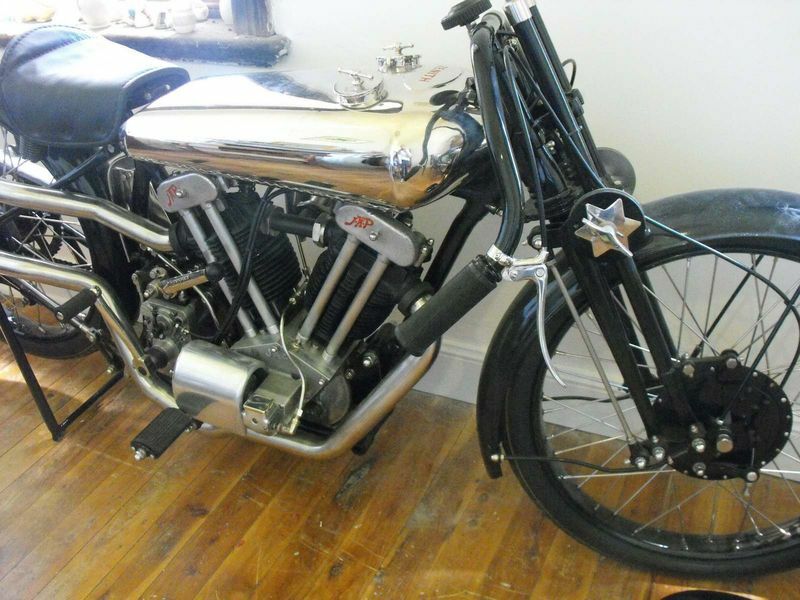 Having looked through the auction catalogues in the last couple of days I have been leaning towards bikes made previous to WWII. 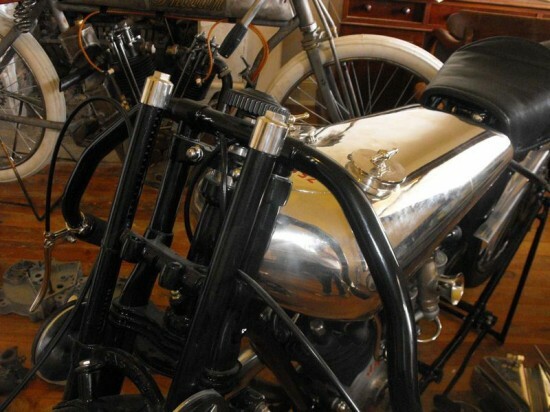 There is just something in the design of the early motorcycles with just the basics; Engine, Wheels, Frame, Tank. 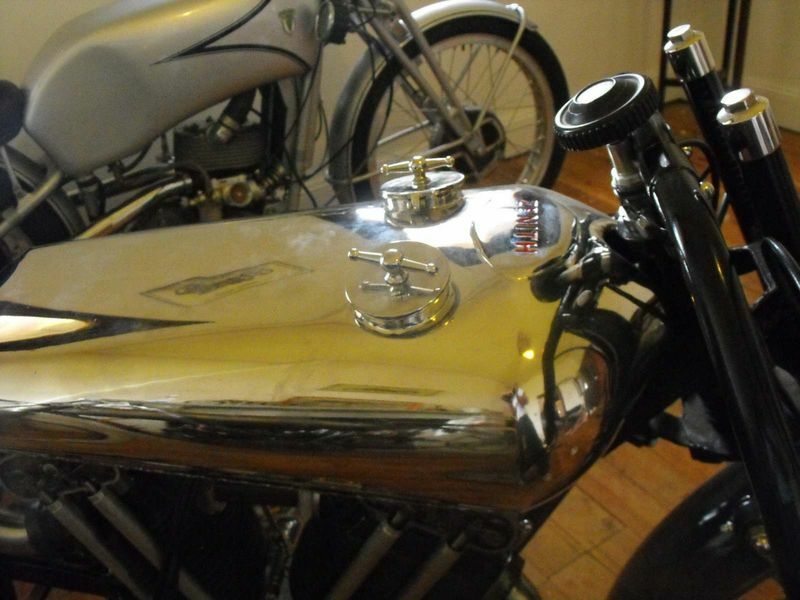 This was not a conscience effort to be minimalist, it was a technological reality that limited builders. This design was best seen in the racing bikes of the 1920’s when all the rider needed were two wheels an engine and gas to make it go. 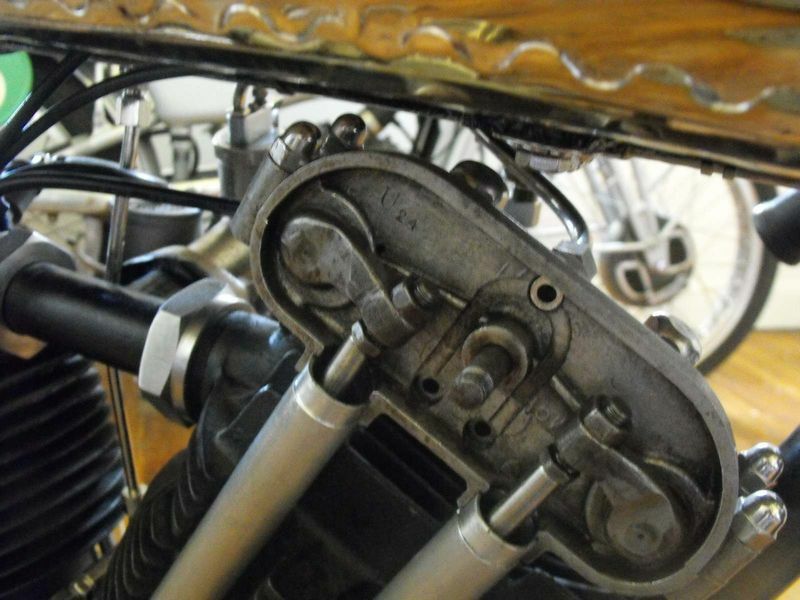 This Zenith from 1928 offered on eBay has these simple components. 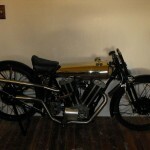 Zenith was a company that started making motorcycles in 1904, but like many manufactures of the time, they would purchased engines from engine manufactures. 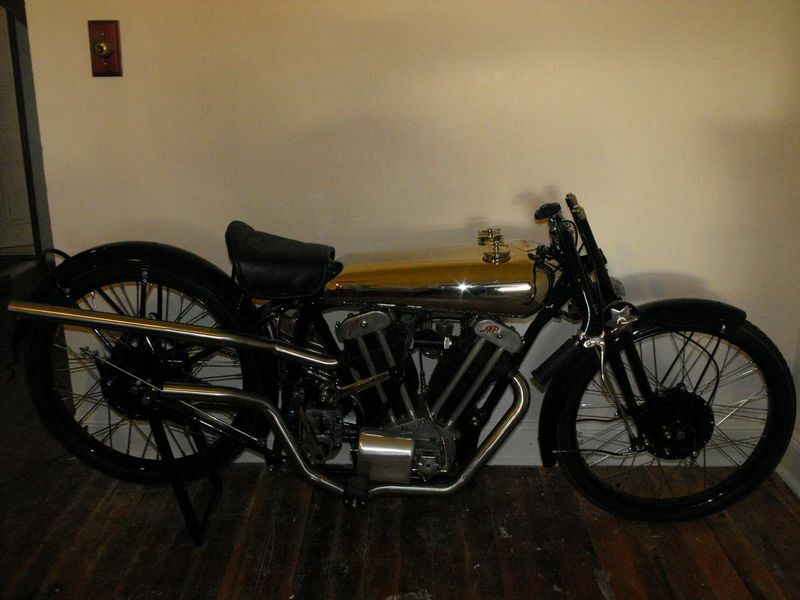 What put them on the scene and ahead of the game was their chief engineer Freddy Barnes. 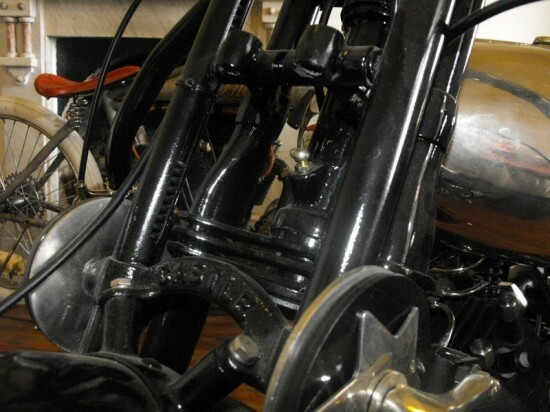 He developed the Gradua gear, an adjustable diameter engine pulley, which when expanded, increased the overall gear ratio. 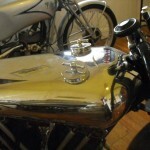 This gave a great advantage over fixed ratio competaters, and got them banned from competition, a fact that they advertised as a badge of honor. 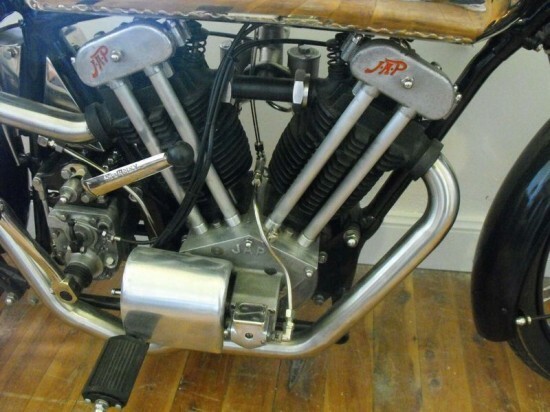 JA Prestwich was a London based engine manufacture who first built their own motorcycles in 1904. 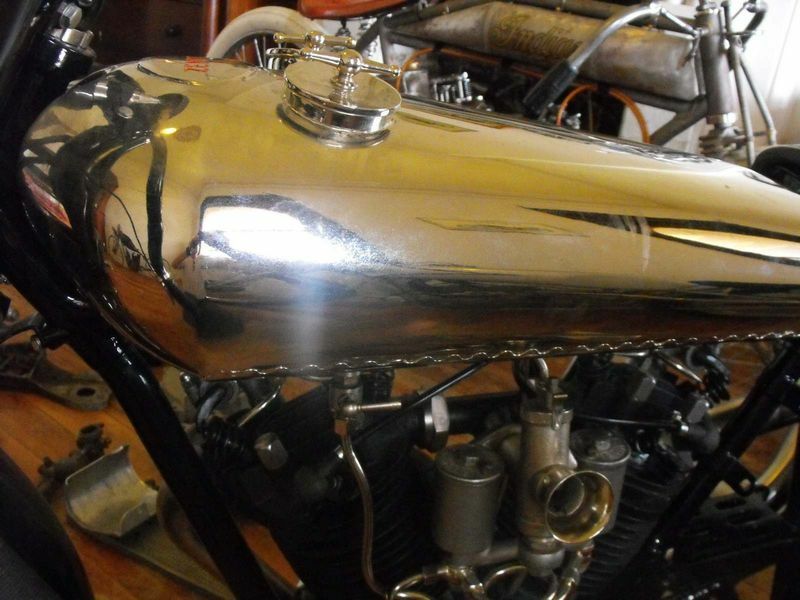 Soon afterward they began to offer their engines to any and all Manufactures. With names like Brough Superior, Triumph, AJS, HRD all using JAP engines at one time in their history, you can see that JAP was doing a good job. 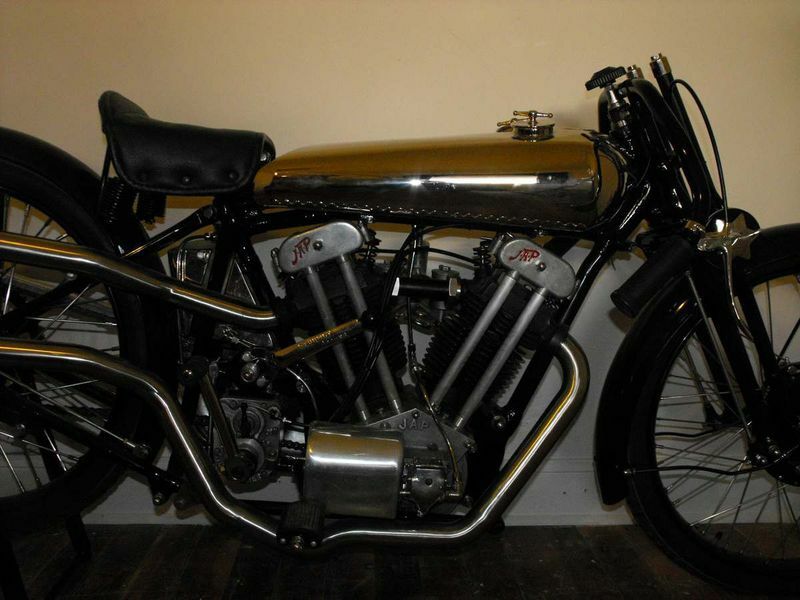 This was most apparent when Bert Le Vack became the first motorcyclist to round the famous Brooklands racetrack in a JAP powered Zenith at over 100mph, and later set a speed record in 1928 at 124.62 mph on a Zenith/JAP. 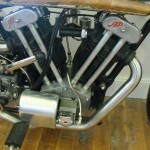 This machine is fitted with the rare VINTAGE 1928 680 JAPLONDON RACING ENGINE GTO Y/C /1955.. with top oil spray to valves. 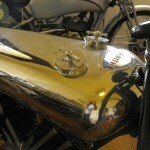 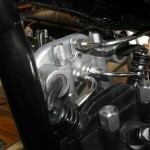 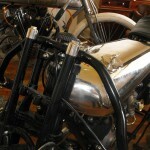 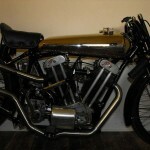 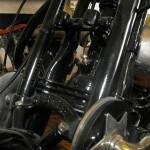 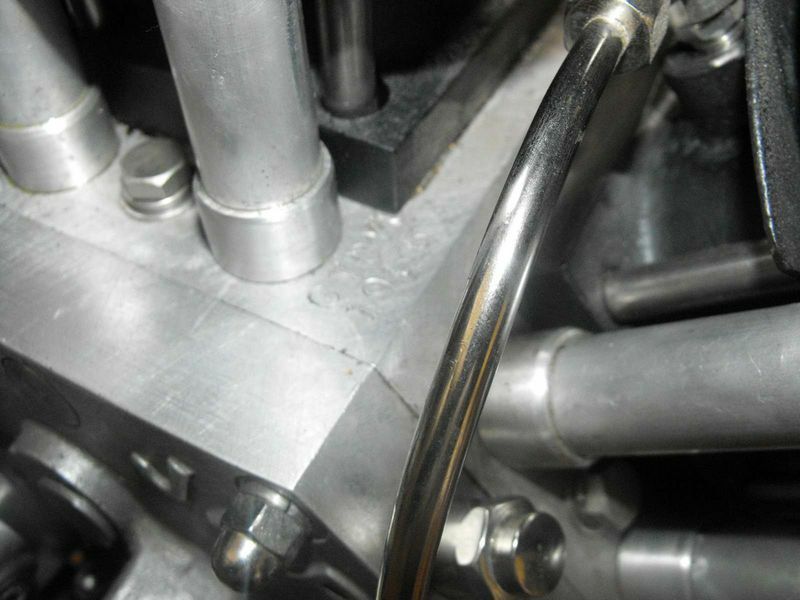 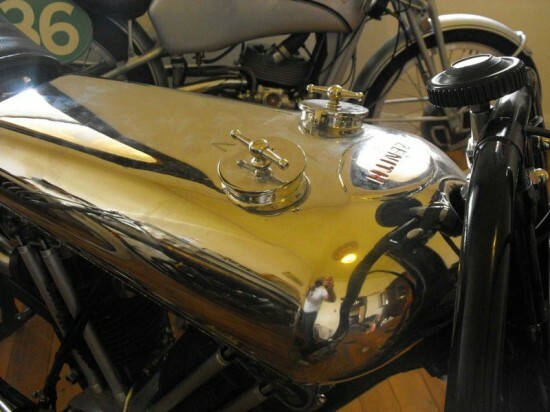 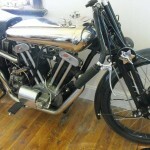 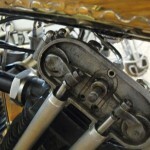 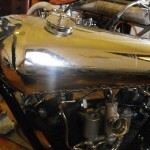 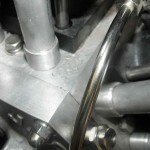 AS FITTED TO BROUGH SUPERIOR & ZENITH..THE ENGINE HAS BEEN THROUGH BOLTED FOR RACING AND APPEARS EXCELLENT IN EVERY WAY. 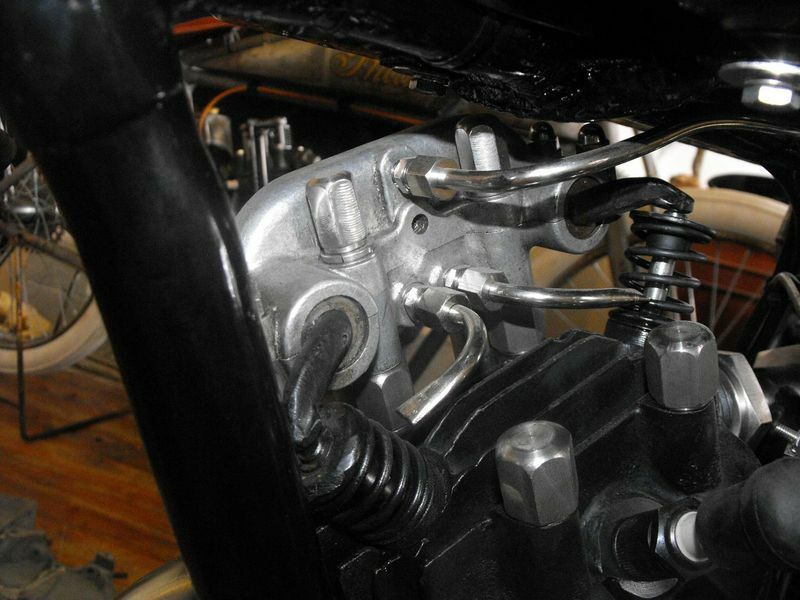 NEW PISTONS VALVES ETC.. FITTED WITH A RARE TWIN BOWL AMAL CARBURETOR, NICKLE TANK & BROUGHSUPERIORCASTLE FORKS WITH DAMPENING. FRAME IS THE EQUALLY DESIRABLE ZENITH CRADLE TYPE, VERY RIGID VERY STRONG & USED FOR RACING FOR MANY YEARS..6 BOLT STURMEY ARCHER GEARBOX, HAND MADE ALLOY PRIMARIES COMPLETE THIS REMARKABLE RESTORATION.